Make Ahead Maple Cinnamon Rolls are perfect for Thanksgiving and Christmas morning. 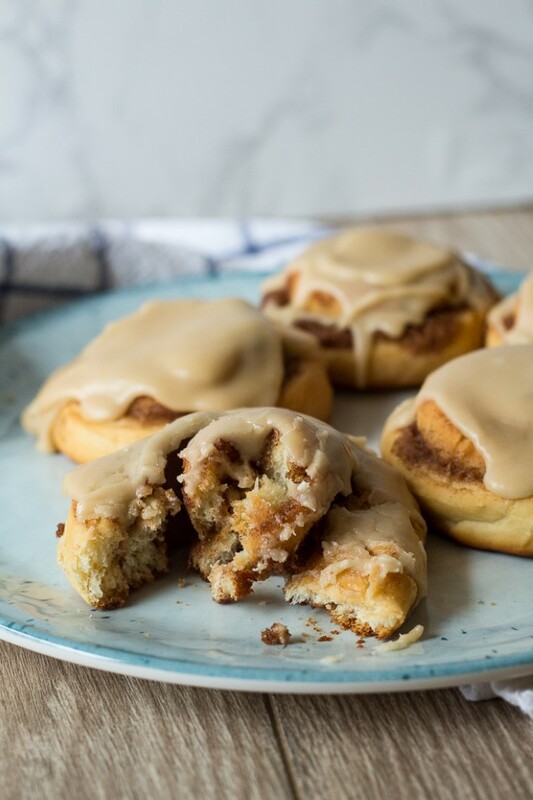 A soft cinnamon rolls with a maple glaze, these rolls are easy to make ahead of time to easy the stress of the holidays. 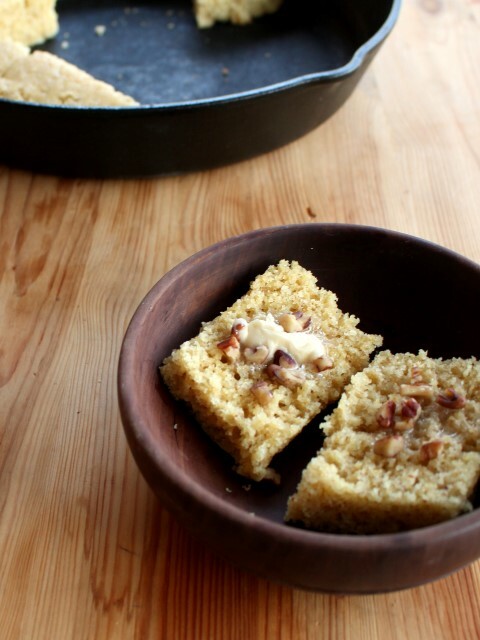 A classic, slightly sweet cornbread topped with fluffy maple pecan butter. So here are my first pictures of taken in manual mode on my new camera. Not a professional yet, but I’m starting to interpret the ISO and aperture to get the exposure I want. Fun stuff! Back to this amazing cornbread with maple butter, which is why I’m sure you’re here. The inspiration for it came last weekend, after a several mile hike which included several thousand stairs. (See my previous post here for more about that.) That kind of a hike builds an appetite. On the way home, Tyler and I stopped at Smokey Bones to enjoy some ribs where they served us an amazing appetizer of cornbread and maple butter. That was the best cornbread and butter I have ever had. Maybe it was just because we were starving, but it was gone in less than two minutes from the time it hit the table. The whole time I was eating it, it was screaming to be recreated in my kitchen….